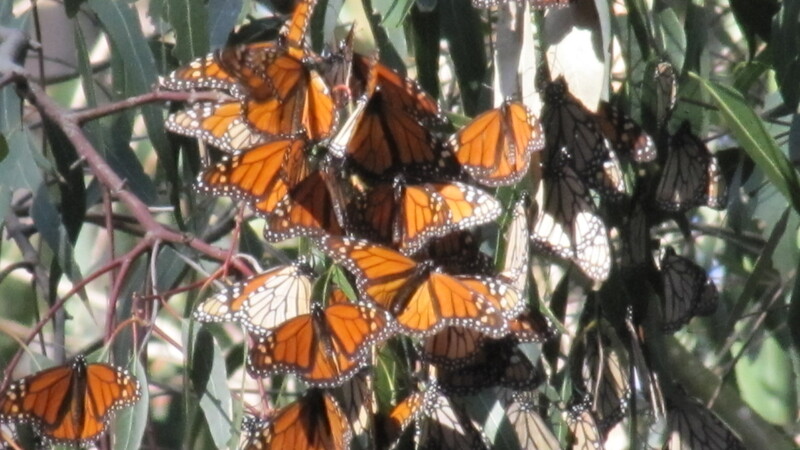 I’ve been in Santa Barbara for about 3 months and I have just found out that I am nearby the largest monarch butterfly wintering grounds in the United States. I can’t believe that it took me this long to discover this. I love butterflies! How could you not? I wonder if there are any human beings on this planet who don’t like butterflies and if so, then why?